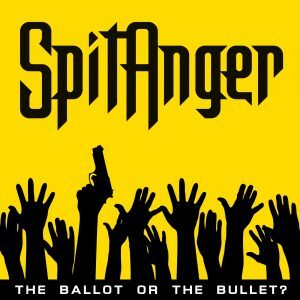 On this page you can download the entire SPITANGER 2018 EP “The Ballot Or The Bullet?” in HD for FREE !! You can also choose to stream it directly via the webplayers below! The EP was recorded, mixed & mastered by Rasmus Toftlund @ FAST BEAT STUDIO.